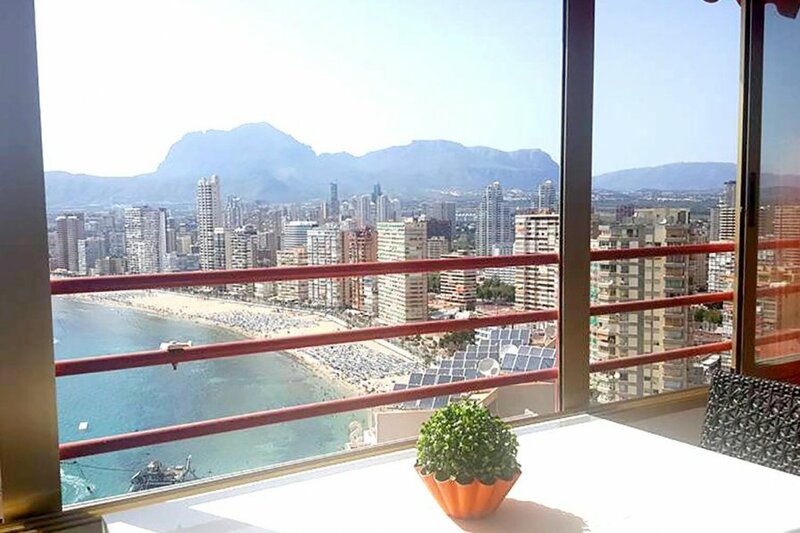 We have this newly reformed 1 Bedroom apartment located in the centre of the Rincon de Loix area of Benidorm, with the sun all day long. Centrally located in the heart of benidorm and only a few minutes to beach with stunning views. The apartment has one double bed and one double sofa bed located in the lounge. Fully fitted kitchen , bathroom with a shower and a large enclosed balcony area. A community pool, tennis court and free parking is available.